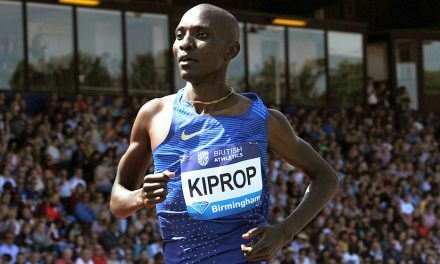 Three British athletes have been selected for the inaugural IAU 50km World Championships in Doha on December 4. 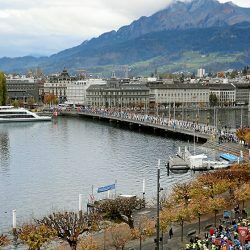 Georgie Bruinvels, Michael Crawley and Michael Kallenberg will all make their competitive ultra-running debuts in Qatar as they race on a 5km loop course. 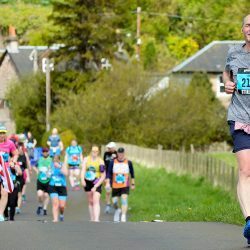 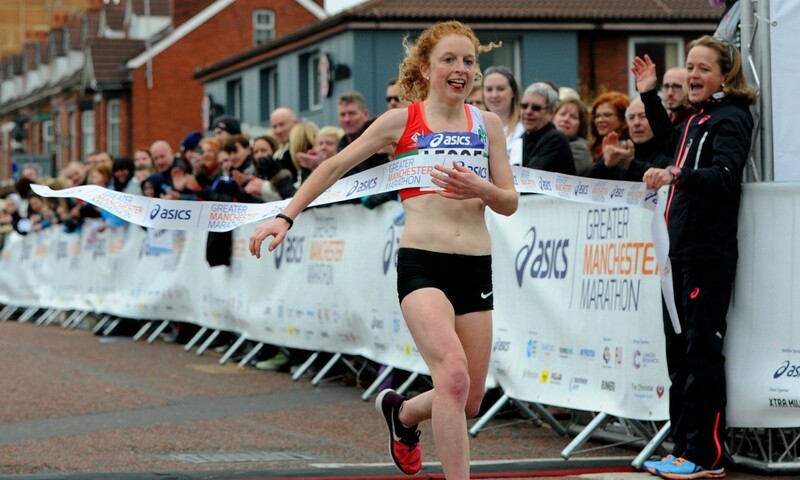 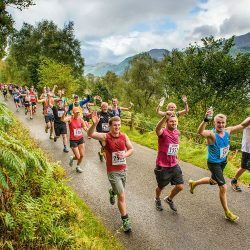 Aldershot, Farnham and District athlete Bruinvels achieved the selection time for Doha at this year’s Asics Greater Manchester Marathon where she ran 2:37:16 on her marathon debut. 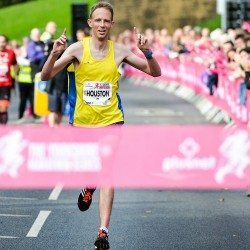 Scottish runner Crawley also ran 26.2 miles for the first time in Manchester and clocked 2:19:39, while Welshman Kallenberg ran a 2:19:00 PB. 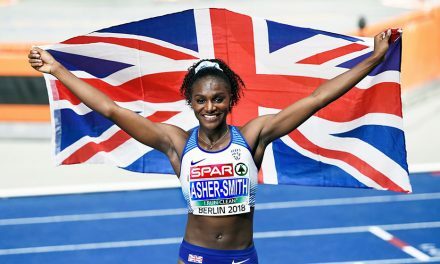 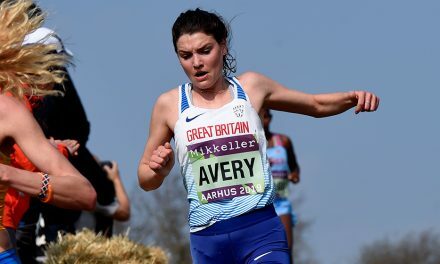 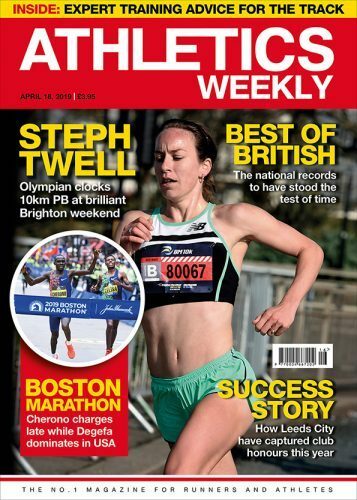 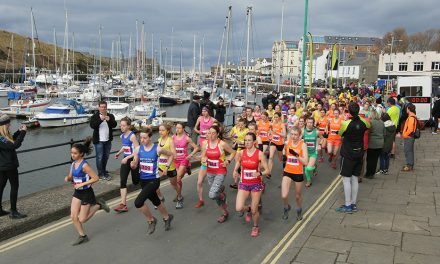 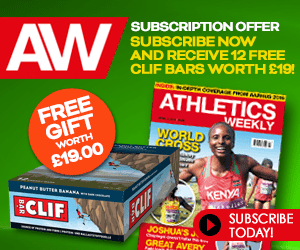 “We have selected three strong young athletes for the IAU 50km World Championships and will be looking to build upon the successes of the British Athletics team at the recent 100km Championships in the Netherlands,” commented team leader Walter Hill.